How do I join Studio Fly! Bootycamp does what it says! Boot camp for your BOOTY! The aim of this class is to develop a bottom that will turn heads. 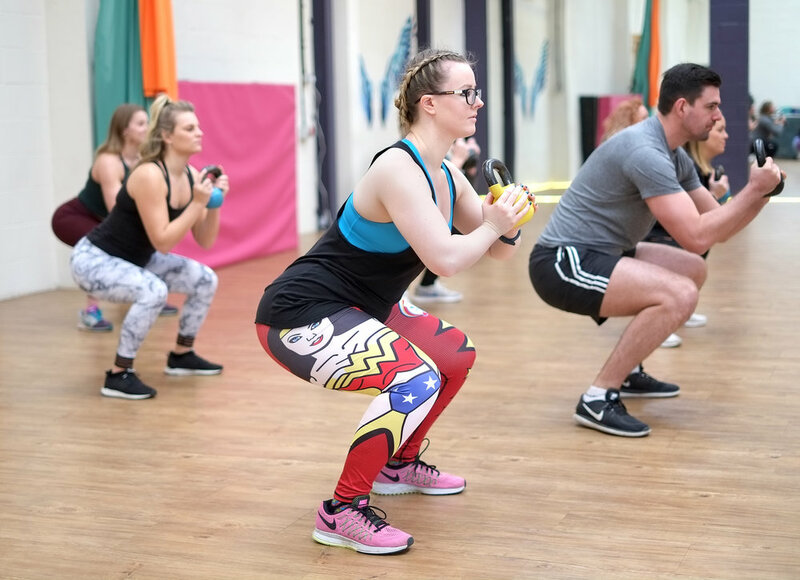 A lot of the Studio Fly classes focus on the upper body and core so we thought we’d throw in something to balance you out and get those legs and butts involved!